Prosecco: No longer the 'poor man's Champagne'? Even at some of the fanciest parties this New Year's Eve, the bottles of bubbly that will be popped open won't be classic French Champagne but its sparkling Italian cousin, Prosecco, instead. Prosecco sales have been booming in recent years, partly due to its affordability. But that's starting to change. Higher-end Proseccos have entered the market, with prices as high as $160 a bottle -- and, in some cases, these sparkling wines may even start commanding the same respect as a chilled bottle of Veuve Clicquot. "Cava and Prosecco are shedding the idea of the poor man's alternative for Champagne," said Chris Deas of New York's Zachys Wine & Liquor, a family-owned wine shop that sells nationwide. "People are becoming more educated and more experienced." Deas said sparking wine is a "huge growth area" for his business, especially in cities like New York and San Francisco. "There's a hip wine culture in places where the sommeliers are able to educate the buyers who are coming in," he said. The buyer of a premium bottle of Prosecco will get a sparkling wine that's rich and elegant, with a taste that's derived in part from the soil where the grapes are grown. Rock and clay make up the foundation for grapes grown in the Cartizze zone, for example, which is said to produce superior Prosecco. The up-and-coming Prosecco company Silvano Follador grows its grapes there for its top-shelf bubbly. Related: Why cook a gourmet meal when you can defrost it? "Ultra premium" Prosecco, like the one made by the company Altaneve, can sell for $160 a bottle. The grapes that make up that bottle are selected by hand, which the company says insures the grapes are as fresh as possible and require the least amount of preservatives. But Altaneve is on the pricey side. A Prosecco is typically considered premium once it costs over $20 a bottle, making it a luxury accessible even to the most casual buyer who may usually only spend $10 to $18 on a bottle. Proseccos from Mionetto and Altaneve are going high-end. 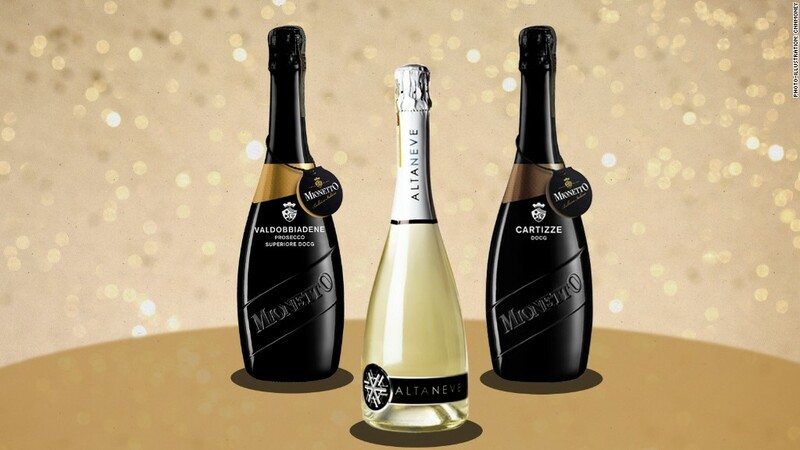 Mionetto, the largest supplier of Prosecco to the U.S., introduced a luxury line in 2013 with that customer in mind. That line tops out at $35 a bottle. The luxury line currently represents 6% to 7% of Mionetto's total sales. "Our wish is to have the luxury line be about 10% to 15%," said Enore Ceola, the managing director of Mionetto. This year, the company sold about half a million cases of Prosecco, and says it has seen a yearly growth rate of about 30% over the last several years. Ceola said there's still a lot more room for growth since the number of Americans drinking Prosecco is still small. But of those who are already drinking the sparking wine, he said, "they are ready to taste ultra-premium Prosecco." An easy way to figure out if a Prosecco is premium quality is to check out if the label has a "D.O.C.G." stamped on it, which means it has been designated a Denominazione di Origine Controllata e Garantita. The top-tier Proseccos will have that, which basically means it has been made in a certain area in Italy and is analyzed and tested for authenticity by an independent governing body. 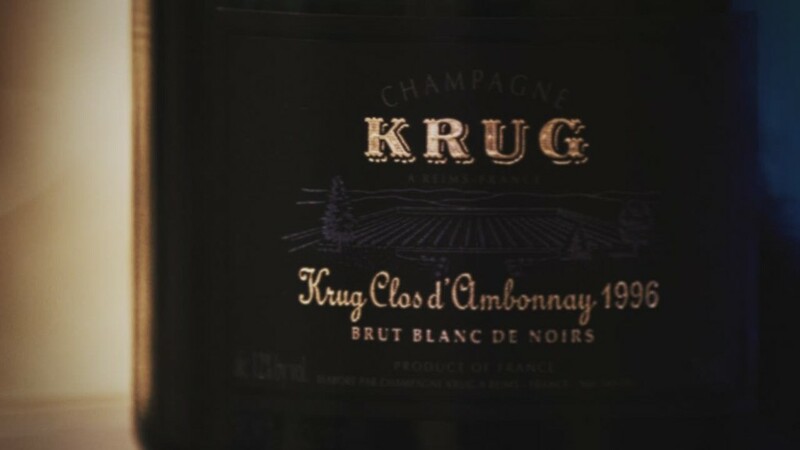 It's similar to how Champagne can only be labeled "Champagne" if it comes from the Champagne region of France. However, Prosecco isn't as stuffy as Champagne, and most Prosecco drinkers don't care too much about that stuff. "It's light, fun and bubbly," Deas said. "Prosecco is more about, 'I have a fun time drinking it...I don't need to open up a high-end Champagne on New Year's Eve.'"